War Command has enjoyed a superb recent run on the track and his second-crop have been in demand at this week’s Tattersalls Ireland September Yearling Sale at Fairyhouse. 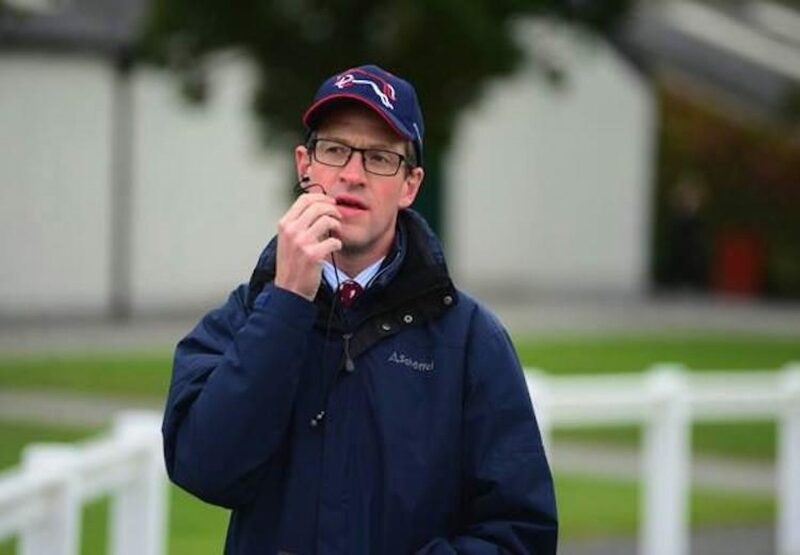 Heading the way on €80,000 on Tuesday was a colt out of the Mr Greeley mare Acts Out Loud, who was bought by Matt Coleman of Stroud Coleman Bloodstock (pictured). The February-born colt, bred by Highpark Bloodstock, is set to join Jonjo O’Neill, who is looking to increase his team to race on the flat.